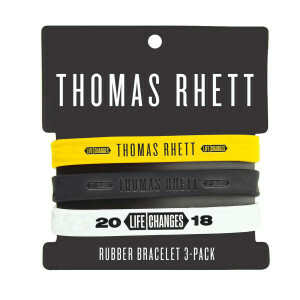 Thomas Rhett has he best products of anybody and I order often and never had a problem. Got theses bracelet free with a order last week and they're awesome. Love these bracelets! Perfect colors !!! Yellow my fav.